I bought it in the car mission OH, it is good, I will spin around. This review is about item#34727917. Available at a lower price than genuine products, no problems at all. 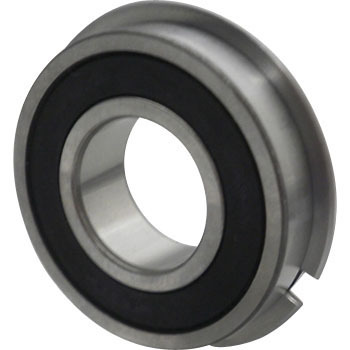 Bearings are unified in NTN. Although it is cheaper than genuine parts, it can be used relatively relieved as it is a domestic manufacturer item. There is no particular discomfort feeling even after replacement. I will also purchase it when necessary. This review is about item#34727926. I used it for the SJ 30 mission overhaul. It is exactly the same as the original genuine parts so there is no problem. Monotalou is appreciated for large volume purchases such as overhaul. If possible, please make sure to purchase it if you can make Jimny special corner.